Give Today to Fight For Second Chances. 95% of currently incarcerated people will be released one day. Give today and ensure that more people coming home from prison and jail have the best possible chance of success. 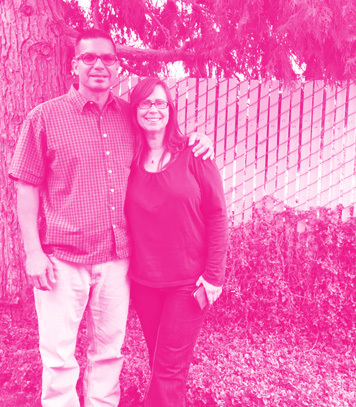 to learn more about why our work matters, read JOEL AND BRENDA's Story HEre. Root & Rebound is a non-profit 501(c)3 organization, federal tax ID 46-3876220. All donations will be tax-deductible, and you will receive a donation receipt upon payment. Maximize your gift's potential -- Don't forget to ask your company if they can match your donation! To donate by check, please make all checks payable to Root & Rebound. Mail checks to: Root & Rebound, 1730 Franklin Street, Suite 300, Oakland, CA 94612.